Cooking for people is one of my favorite ways to love on them. I don’t claim to be a great cook, but I do have some pretty wonderful recipes! 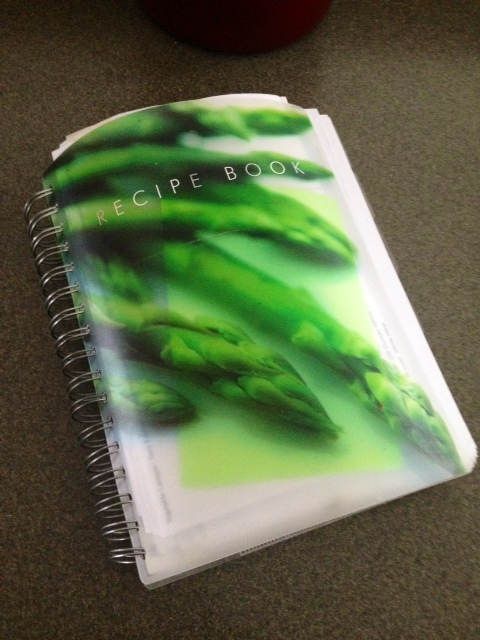 This is a picture of my recipe book, it is used almost everyday. I wait until I have tried a recipe and the family mostly agrees it’s a keeper before it makes it into the book. People ask me for recipes or ideas quite often, so I thought this could be the easiest way to share them, I will give credit if I know/remember where I got them in the first place!